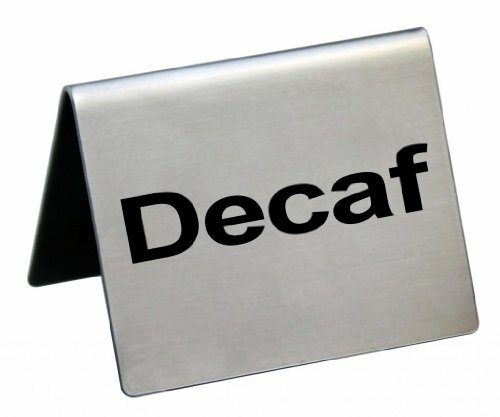 To label your beverage servers with ease and style try our new line of simple and sleek stainless steel tent signs. Each sign can be purchased separately or as a complete set including "Coffee", "Decaf", "Hot Tea", "Iced Tea", "Hot Water", "Milk", "Cream", and our favorite blank table tent for you to customize. No more messy labels and no more paper waste. Easy to clean and reuse. Perfect for buffets and continental breakfasts. Evacuation Map Holder, 11 in. x 17 in.